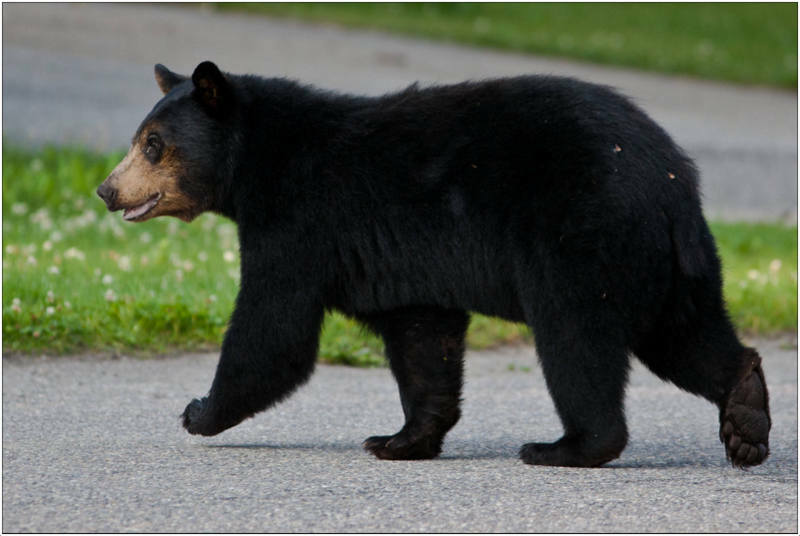 Both American Black bear and Asian Black Bear are closely related to each other when compared to other bear species. 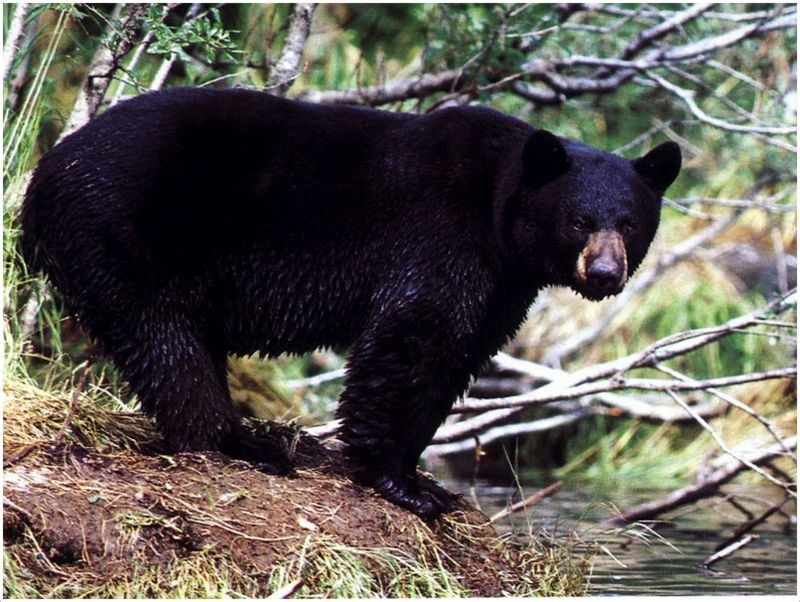 American Black bears can be easily found in the North America’s forested regions. 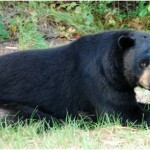 The population of the Black bear is in the range of 339,000 – 465,000 and their population is constantly maintaining in this range only from 1990’s. According to a revelation based on genetic studies, black bear and other bear varieties like polar bear and brown bear are developed from same ancestor that lived five million years ago. The earlier Black bear fossils that were found in Pennsylvania region are similar to Asiatic bear. To add on to this, here are some facts about the black bear. They mark trees with claws and teeth. This is a communication method of bears. 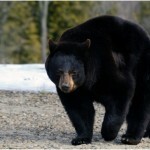 Hibernation period in Black bears is 3 – 5 months. They usually weigh 30-40 pounds high before entering into hibernation phase and the excess fat is helpful in hibernation period. Females are selective while choosing dens for hibernation. Males prefer dens that are dug by them. The heart beat drops to 8 beats per minute during hibernation period and they stay alert during these periods also. Their opportunistic eating habits are worth mentioning here. They choose food based onthe items available. They wander heavily in search of food. 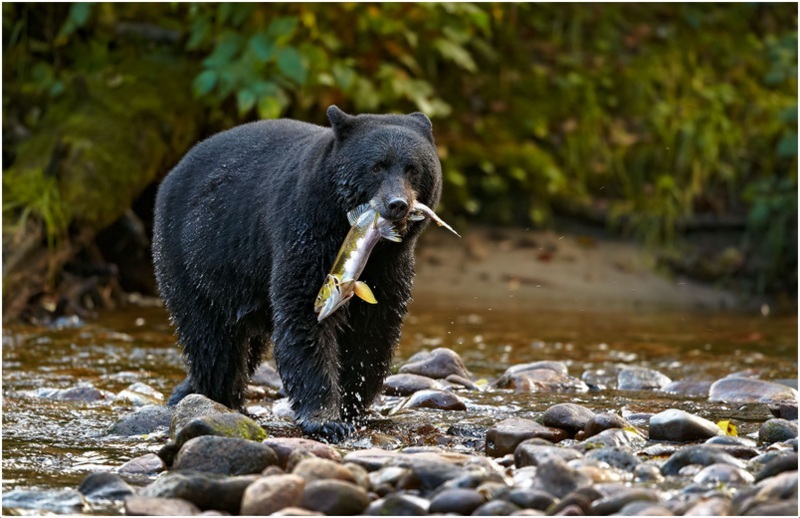 Hunting bears is legal in Canada and 80,822 registered bear hunters are there in Canada. Hunting bears in USA is also legal and more than 481,500 licenses sold every year. Some states limit the hunting season to only spring and fall and some states completely banned hunting bears. Earlier, bear fat was used in cosmetic products and still so many people believe that bear fat promotes hair growth. 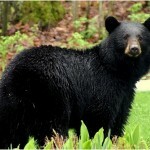 Black bears are intelligent enough to open door and screw latches. Bears are omnivorous. They eat plants, nuts, insects and honey. They are good swimmers and they love to catch fish and salmon while swimming. They occasionally hunt young deer and moose to eat. Bears even eat small mammals and carrion. 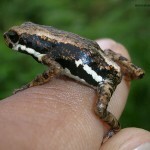 They are mostly found in thick forests but are said to adapt to different environments easily. They are aggressive and even attack humans as a self-defense measure. They can climb trees easily and they do it as a protection measure against more powerful wild animals. Bears are highly active while searching for food. 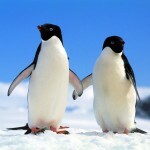 Depending on the requirements, they can even stay active at night also, which is hardly seen in other wild animals. 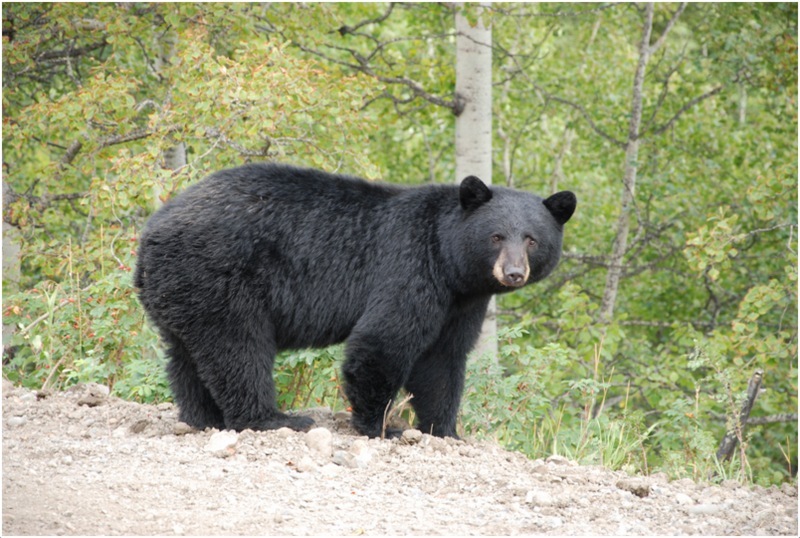 Adult male bears can travel up to 4,500sq.kms in search of food. An adult bear is capable of killing a human. With proper training, a human can kill a bear with a knife. Bears always try to avoid human contact but once they are habituated to human’s food, they will search for those food items. 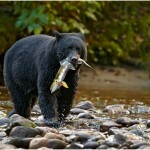 It is not a good practice to feed bears as they come to human habitats in search of food. General Wade Hampton was known to directly or indirectly killing 500 bears and he killed 2/3rd of those bears himself. 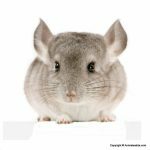 They are not at all suitable as pets and even if you are taking proper care of it, they always try to escape. 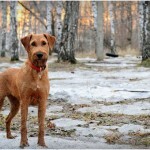 Always locking it indoors or restricting its movement with iron chains will make it aggressive and it increases the chances of attacking the breeder or owner. They love to lead an independent life and that’s the reason why it is hard to see bears forming groups. Even the mother and cubs gets separated within a year or two. Their body is well built and is suitable to climb trees. Their hind legs are larger and the tail is usually 4-5 inch long. Claws are short and round with strong base. The mother reproduces every 2 years. The cubs remain with the mother for about 17 months and then go their way to look for food. When they get to maturity age, they give birth as they were given birth to every 2 year cycle. This continues up to about 18 years then they die. 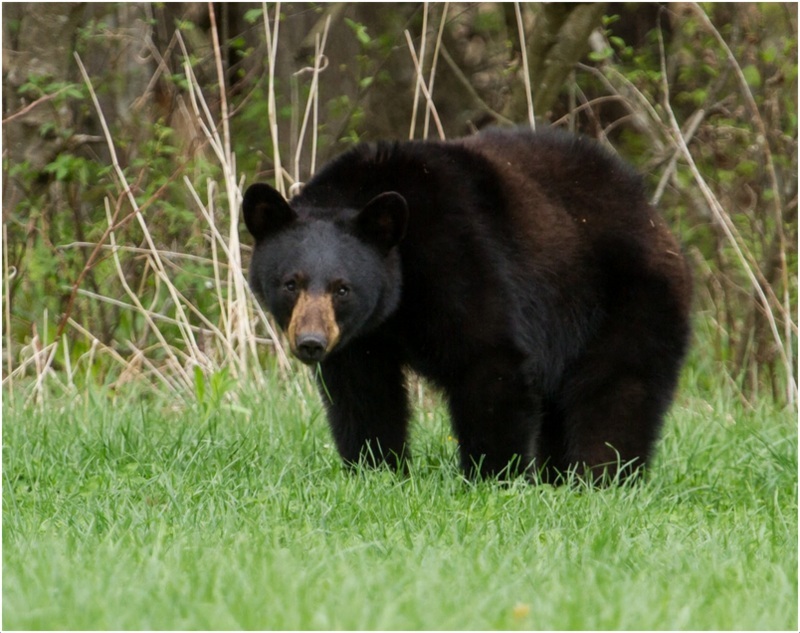 Just like any animal, the cubs of the black bear are more vulnerable and prone to danger. 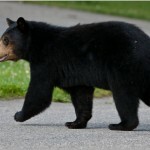 But the adults still face danger from coyotes, bobcats, wolves, cougars and brown bears. 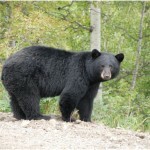 Black bears breed between June and July. At these times, the females are very productive. They can handle the first stages of reproduction. Great skull length usually in the range of 23.5 – 35cms is the distinct feature in this bear and the pointed faces are hard to ignore. The length of their foot is in the range of 13.7 – 22.5cms and they are considered bigger when compared to other bear species. Its small ears are always pointed upwards. 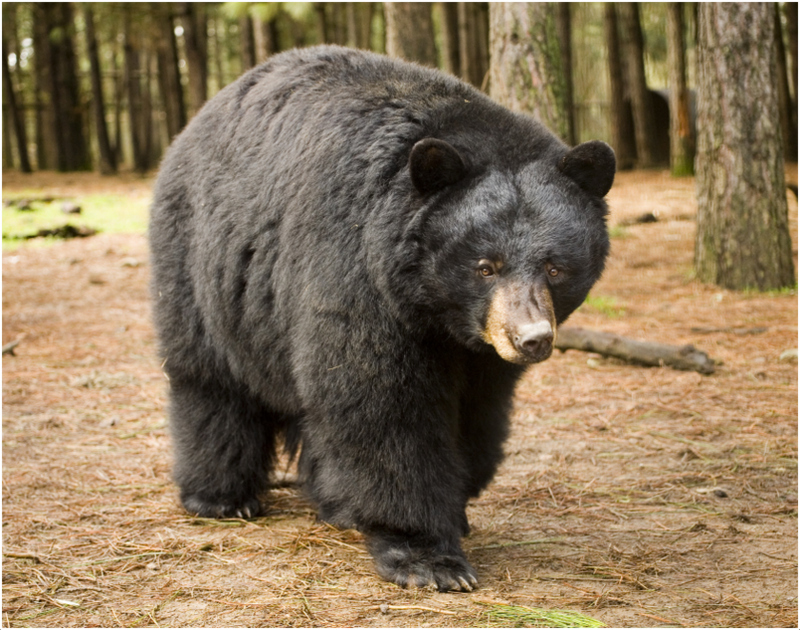 American Black bears stand one meter tall. They weigh in the range of 500-600lbs (227-272 kg). 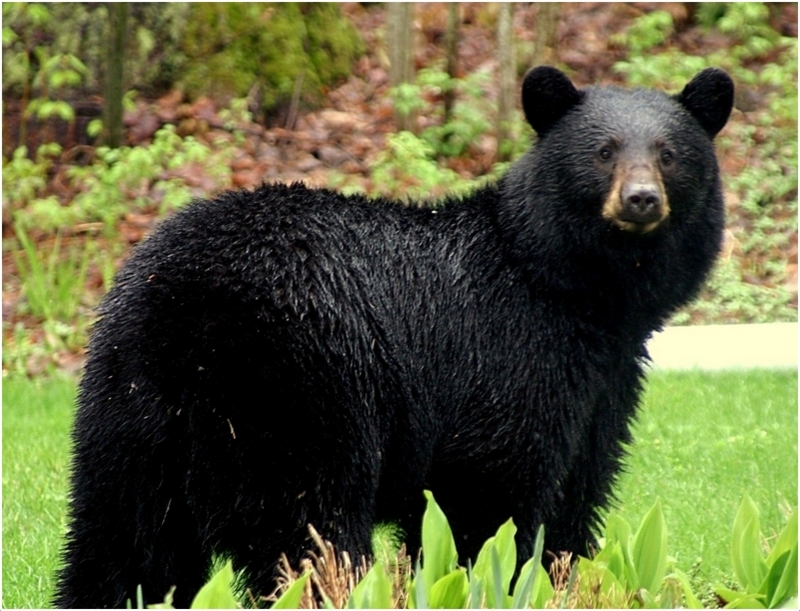 The coat of American Black Bear is thick and dense because of this they won’t face any problems during winter. 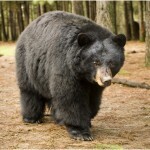 As the name itself suggests, American Black bear is commonly seen in black color. However Blue-black, Brown and cinnamon colored bears are also there in this category. In the rarest of the rare occasions, American Black bear in white color can also be seen (not the polar bear). 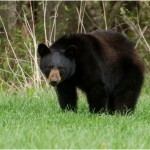 The average black bear lives to about 18 years. They live longer when under captivity. You can find one as old as 20 years but it is quite rare. 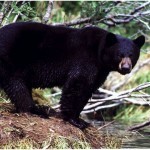 Black Bears won’t face any health problems as the climate of northern American region perfectly suits them. There are wild bears that lived for more than 30 years in the wild life conditions only. It is hard to see bears that lived for 20 years in the human captivity. Black Bear is not considered as pet and that’s the reason why there is no single professional bear grooming center in USA. 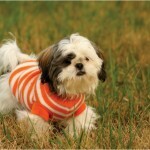 They are not suitable for grooming because of their huge size and aggressive nature. 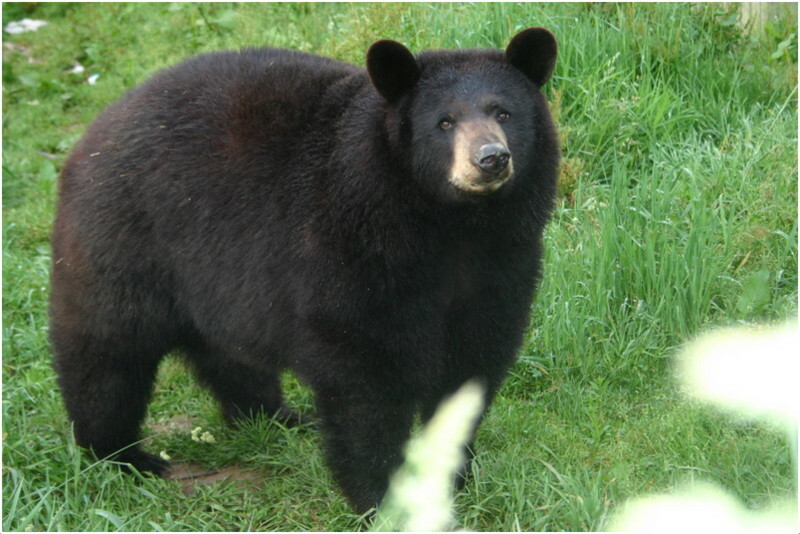 During winter, the black bear grows a larger coat. This is to protect them from the cold. They shed their winter coats early in summer. Its full name is Black Bear. It is also popular as Ursusamericanus in the scientific groups. It originally belongs to United States. They are of medium size. They belong to Ursidae family. The life expectancy of this bear is high and the average life span is 18 years. It is intelligent and active. 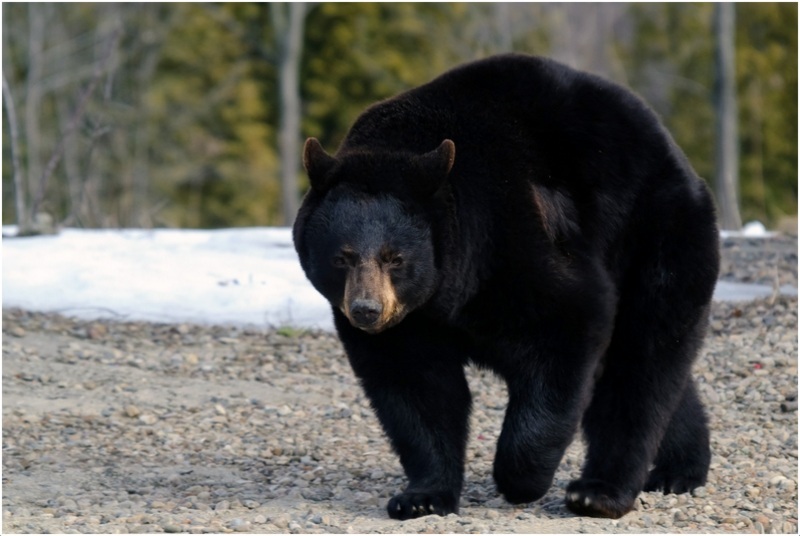 Female bears stand 2-3 feet (0.6-0.9m) tall. Male bears can grow up to a meter. 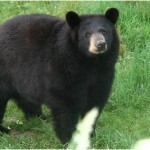 Typical black American Bear weighs 500-600lbs (227-272 kg). Black is the most common color. 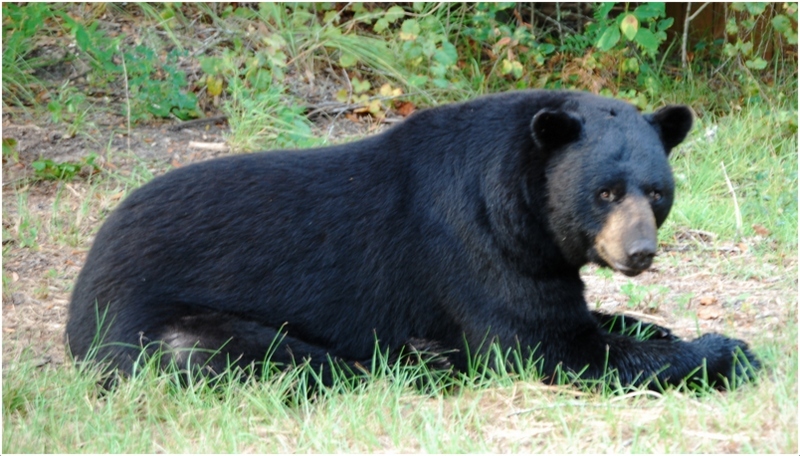 Blue-black, Brown, cinnamon colored bears can also be seen. They are not considered as pets and they are not human friendly.